My dear blogging buddy, JR a.k.a. 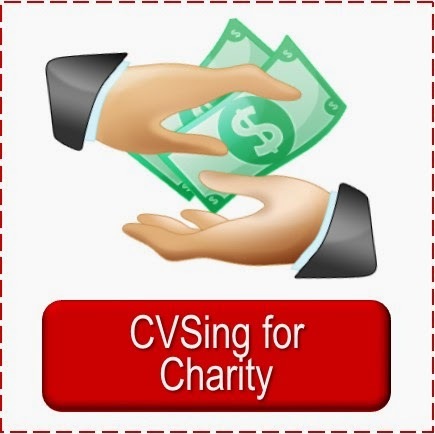 FrugalMom (whom I hope to meet in real life some day), offered to host a CVS gift card giveaway for me at her blog, Frugality Is Free. 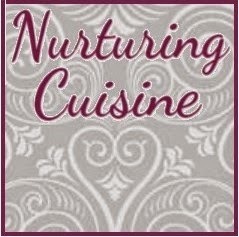 JR blogs about her frugal lifestyle, lived out in a queenly fashion, as well as hosts giveaways, writes reviews, posts Target & Amazon hot deals and more! 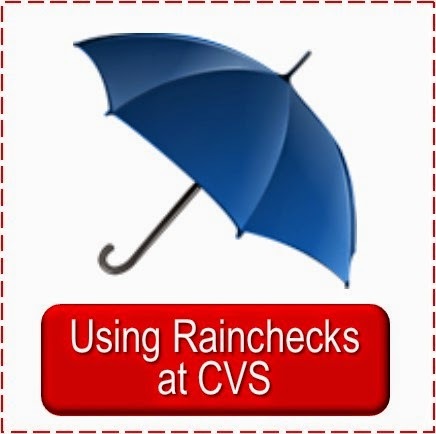 can check out my current balances and item tally in this recent post: $50 Gift Card Challenge Report ~ Saved $ 1300+ to Date; $ 71+ CVS Spending Power Balance. 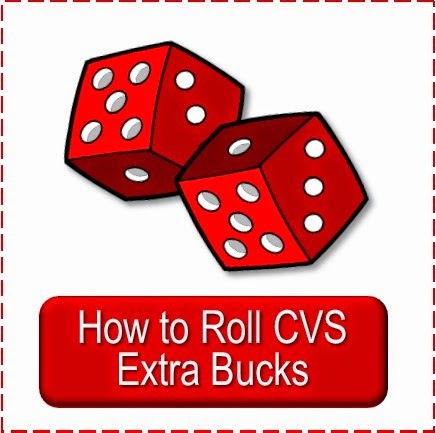 I have been wanting to work up a giveaway here at Simply CVS but with planning our upcoming move (along with moving my mom with us) and preparing our house for sale my time is super limited and I'd rather keep up with the deals for you all. JR knew this and offered to host one for me. 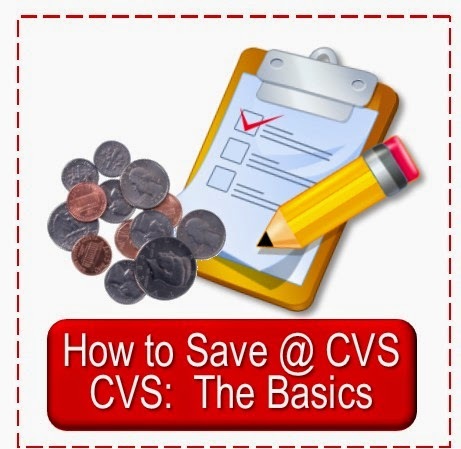 So stop on over at the Simply CVS Sponsored Frugality Is Free CVS Gift Card Giveaway and enter to win the $15 CVS Gift Card to start your own CVS Gift Card Challenge or to add to the one you are already doing. 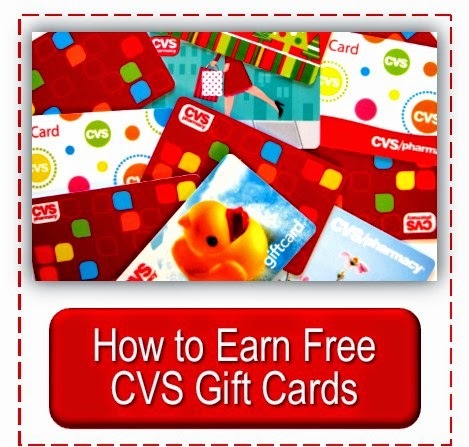 After I get moved, I will be sponsoring some CVS Gift Card giveaways right here at Simply CVS in celebration of our 2 year anniversary of the site. 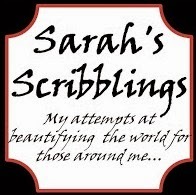 I think we will be moving the week of our two year anniversary (I hope), so the giveaways will be a little late. But keep your eyes on Simply CVS--perhaps sign up for our Emails or follow via Twitter, Facebook or RSS feed--and you won't miss them.